Are you looking for some natural hair remedies to restore the life and luster to hair that is damaged from too much sun or chemical processing? Do you want to know how to repair dry, split ends and stimulate the hair follicles to encourage hair growth? Try one or all of these 10 environmentally friendly, cost effective hair care solutions, which you can create in your own kitchen. The juice of aloe plants is used topically to treat burns, speed healing, and to moisturize just to list a few of its many uses. Its medicinal efficacy is borne out by centuries of anecdotal reports. 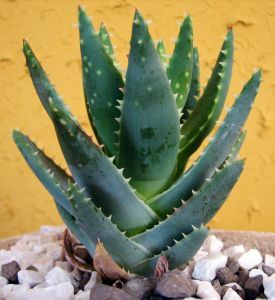 Break off a few aloe leaves and use a knife to scrape the aloe gel into a small dish. Add one tablespoon of olive oil, one-fourth teaspoon honey, and one tablespoon of hot water. Whisk to blend and then apply directly to the scalp with fingertips. Massage well to stimulate the oil glands, and leave on for about 10 to 20 minutes. Remove by using the gentle shampoo of your preference and let the hair air dry naturally. 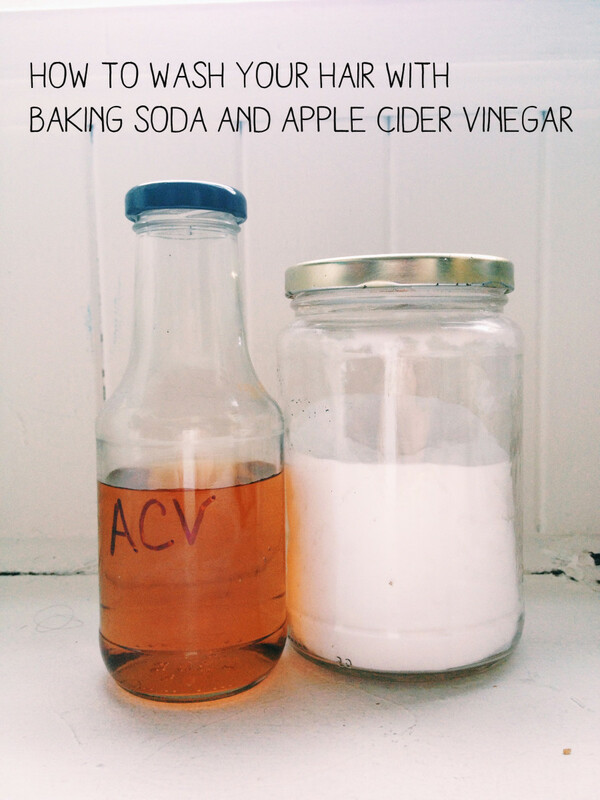 Apple cider vinegar is highly acidic (hence the name) so it restores the natural pH balance. Dilute it with one part of water to one part of vinegar before using it on the hair as a final rinse to remove dead cells and bacteria from the scalp. An apple cider vinegar rinse is a natural hair tonic that restores the luster to hair and provides a deep cleaning at the same time. 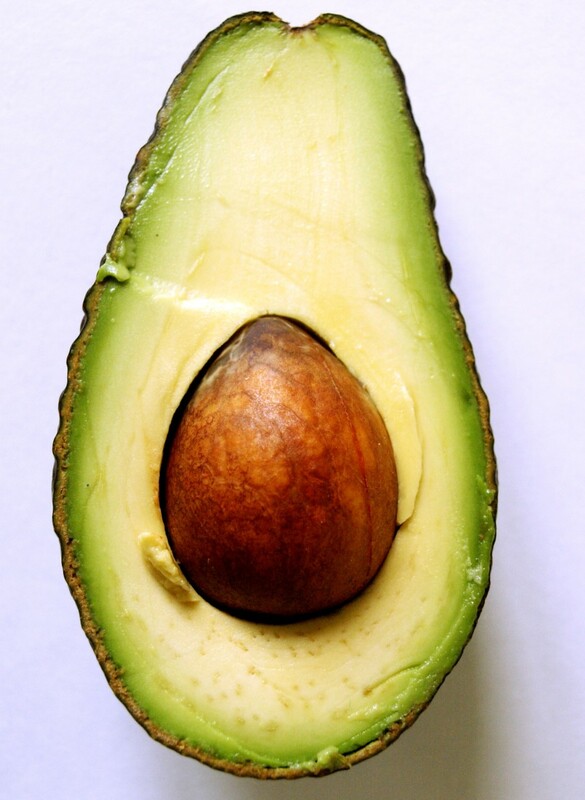 Mash one-fourth cup of ripe avocado with one-tablespoon honey and one egg yolk. Massage into the hair and scalp and wrap the hair loosely atop the head. Cover with shower cap and warm towel; wait ten minutes. Wash and style hair as usual. 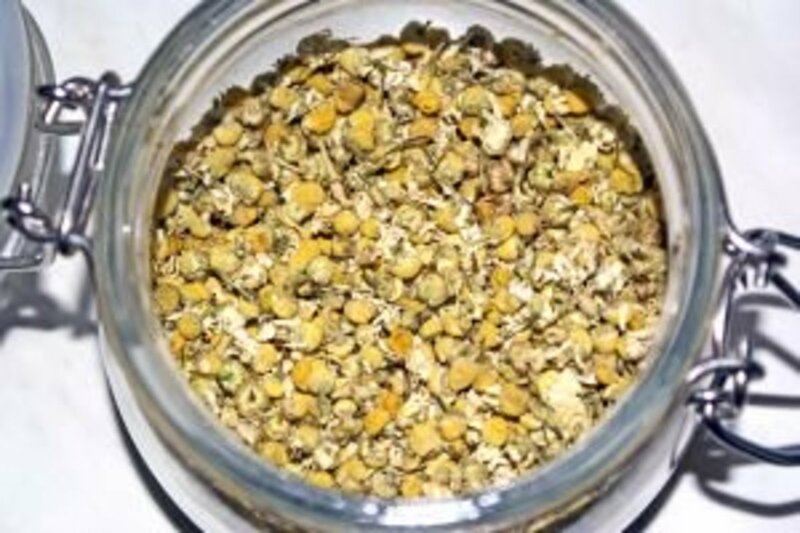 If you thought the only benefit of chamomile tea was soothing your jangled nerves, you are in store for a delightful surprise. A homemade hair rinse made from this tea is the perfect way to help blonde hair keep its golden hue. Brew up two cups (one to sip and one to use), and let one cup of the hot tea cool to room temperature. Use as a final rinse after shampooing to treat those golden locks to an all-natural hair tonic. As it turns out, tea is not the only double-duty beverage in the homemade beauty products chemistry toolbox. Combine one to two tablespoons of leftover brewed coffee with a tablespoon of glycerin and mix well. Use as a final rinse to keep those dark locks of hair looking shiny and lustrous. 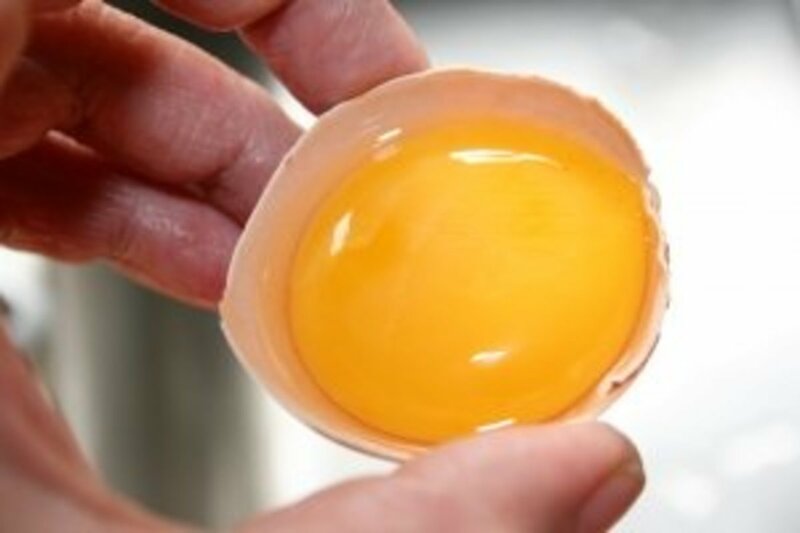 Use egg yolks to make a homemade hair conditioner that works as a natural moisturizer for dry, damaged hair. The protein in the eggs helps rebuild the hair cuticle. You can customize the hair treatment by adding different ingredients to achieve the desired results. For instance, combine one or two egg yolks with honey, which is a natural humectant, and olive oil for a deep conditioning scalp treatment. Add lemon juice to the egg yolks to give the hair a high gloss and provide a natural lightening effect. Tip: Save the egg whites to make healthy omelets or a delicious fat-free angel cake. You may already be using honey as part of your natural remedies arsenal because of its anecdotal reputation for healing and moisturizing. Those same properties that make it such a rich, nourishing skin care treatment are the reasons why you can use it as a homemade scalp treatment to keep the scalp healthy and avoid problems such as itching or dandruff. 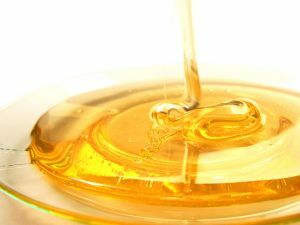 Use honey as your humectants when making your own hair conditioners for best moisturizing results and the softest hair. You can also add a little honey to your preferred brand of shampoo or conditioner to give the hair a little extra nourishment. Using lemon juice to lighten hair is legendary, but did you realize the lemon juice should be diluted with water before using it? 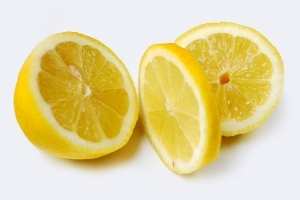 Just like apple cider vinegar, lemon juice is acidic and needs to be buffered for use. Use filtered water if possible, fresh lemons rather than bottled juice, and mix on a 1:1 ratio of one part water to one part lemon juice. To get the biggest bang for your buck, add one to two tablespoons of undiluted lemon juice to the chamomile tea when you are preparing a hair rinse. Apply directly to the hair and scalp, and let the hair dry in the sunlight for the optimum lightening effect. Brew up a quick hair tea of sage and rosemary and watch the gray fade away (gradually). While this is not a quick fix for gray hair, it is inexpensive and safe because it works naturally. Mix well in pan and heat over medium heat until water is just boiling. Let simmer 10 minutes, remove from heat and strain. Make as needed and use the cooled tea daily as a natural hair rinse for about four to six weeks. 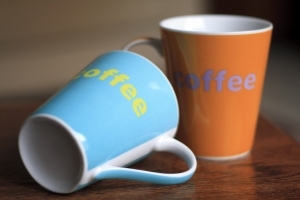 Unused tea can be refrigerated and reheated for use. 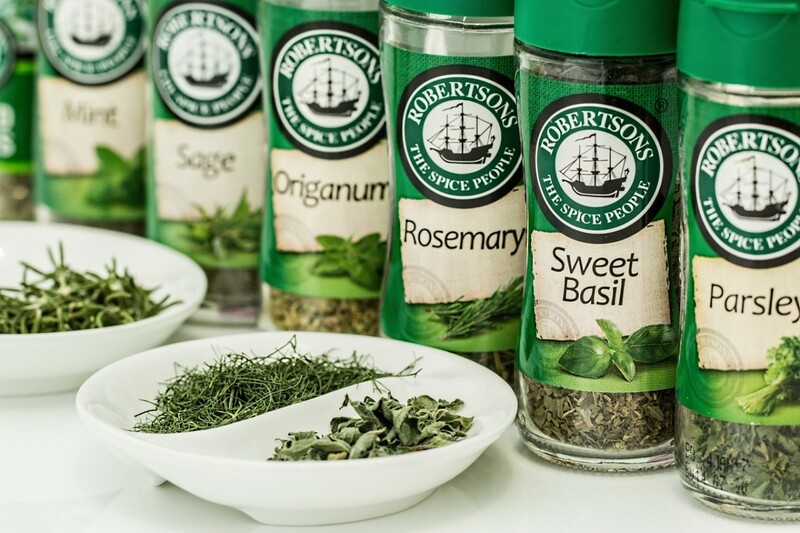 Tip: Mountain Rose Herbs is a top notch source for organic herbs at reasonable prices, and they ship their products worldwide. 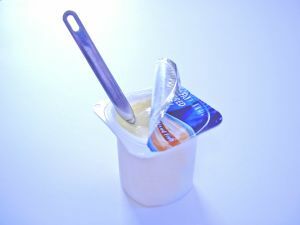 The active cultures in yogurt can help turn back the hands of time when used on the face as a natural exfoliant. Those same hard-working, exfoliating enzymes dislodge dandruff, bacteria and dead, dry skin from the scalp when they are applied directly to the scalp and massaged in well. Even though you are working with all natural ingredients that are generally safe for human consumption, there is is always a chance of some cross contamination unless you adhere religiously to good food safety practices. Sterilize all pots and utensils before making your homemade hair tonics, and wear disposable gloves to avoid transferring bacteria from your hands to the solutions. Use stainless steel or glass pots and utensils as some ingredients (especially the acidic ones) could interact with aluminum. Vodka is a good natural preservative for most homemade beauty products. However, if you do not have any or choose not to use it as a preservative, it is best to either refrigerate any leftover natural hair remedies for use in the next few days or discard them. Can You Really Grow Your Natural Hair Fast With T444Z Hair Food? What Is Your Favorite Natural Hair Remedy? Thanks, vibesites. Please come back and share your feedback after you try some of these. I'd love to find out how they worked out for you. Thanks for the really helpful hub. These are natural ingredients so they will not harm my hair as well as my body in any way, very good useful tips, I would like to try some of them. Voted up and useful. Thank you, Thelma, for your vote of confidence and your feedback. I hope some or all of these tips will prove useful to you. Very informative hub. I would like to try some of these tips. Thanks for sharing. Voted up and useful. Hi Klara, thanks for leaving me some feedback on this hub. If you want to save some time, you can brew the rosemary and sage mixture in a cup of coffee. Let it simmer for about 10 minutes and then pour through a coffee filter placed in a funnel or colander. Let it cool and then use as a hair rinse. Store the unused portion in a glass jar in the refrigerator, but use it within a couple of days. It doesn't stay fresh for very long because there are no preservatives in it. Hi mwilliams 66, and thanks for taking time to leave me some feedback. Yes, the chamomile tea will help but you will need to use the rinse daily for at least 6 to 8 weeks to see a noticeable difference. You can store the unused tea from each daily treatment in a glass jar in the refrigerator. When you are ready to use it, just submerge the jar in warm water, and when the tea is the temperature you want, just pour it over your hair. Good luck on growing your hair! Mine is just about long enough to cut and donate. Thanks for reading and commenting on this hub about natural ways to care for unruly hair, Audrey. I'm always happy when people let me know my information was helpful to them; it's quite encouraging. Thanks for commenting on this hair care hub, Angela. It's always nice to "meet" another natural care products aficionado. If I would just learn to cook with some of these natural foods instead of experimenting with ways to use them to look younger and prettier, my hubby would be a happier fellow. I hope some of these will work for you! I had no idea that coffee was good for black hair. I already have rosemary and sage at home, so I must try to hide the gray instead of plucking it. I'm going to be bald soon if I continue at this rate. Thanks for the beauty tips. I swim in the oceam at least four times a week, and my hair suffers the consequences. I'll try these remedies this summer. Donna, I too am growing my hair to donate to locks of love. It is quite unruly at this point and I struggle to keep it in good shape. You hub is very well laid out, and chock full of wonderful options for making my hair healthier. 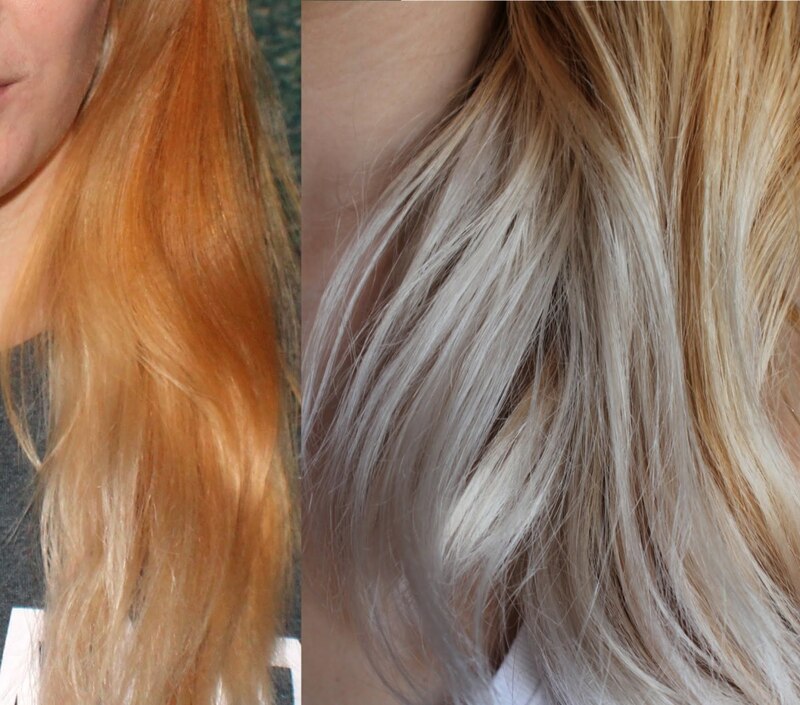 I wonder if using the chamomile tea would help strip the dye that came out too dark? hmm. Perhaps I'll try that out. I'm also quite eager to try the rosemary and sage. Who knew chasing the grey out would just entail me clipping herbs from my garden. Wonderful! I love using natural products. Thanks I was unaware of most of these. My hair Thanks you! I am sharing this! I'm glad you found some new ideas for making your hair look fantastic, Rosemay 50! I've been using the rosemary sage tea for years and never really thought it was unusual until I started recommending it to others to cover gray. Thanks for reading and sharing your feedback; I'm always glad to hear your opinion of my work. Thanks for commenting, BJC. I think you gave me another idea for a natural remedy as I'm wondering how it would work to beat an egg yolk into the rosemary sage tea for some extra protein? I'm off to my lab (my family thinks it is a kitchen, silly people) to see what happens! I'm glad this information was useful for your NP.Queen. I hope you have fun experimenting with your own formulations for natural hair care. Great information about natural hair remedies. Really it is very useful. Thanks for sharing. Hi Lesley, glad you liked these! The longer this hair gets (I'm growing it to donate to Locks of Love), the more trouble I have with it, so I enjoyed pulling this together. Now, I just have to order my sage and rosemary seeds so I can stop making Mountain Rose Herb a little richer each month (ha, ha). Hi Donna, a lot of these tips are new to me and as I need to restore some life and luster to my hair, I will certainly try them! 'Coffee' is a new one to me and I will be raiding the herb garden for rosemary and sage for certain! A wonderful hub thank you, voting up and shared. Thanks for sharing your positive experiences with aloe vera juice, always exploring. I grow my own and use the juice as a natural moisturizer. It works better than any expensive cosmetic I've ever purchased! Thanks for the comment, Vellur. I agree - natural and organic is the safest move! Very useful and informative hub on natural hair care remedies. The natural way is the best anyday. Voted up. Thanks, Cindy, I'm glad you like this! I love whipping up new skin care and body treatments in the kitchen - it's way more fun than cooking! Wow! 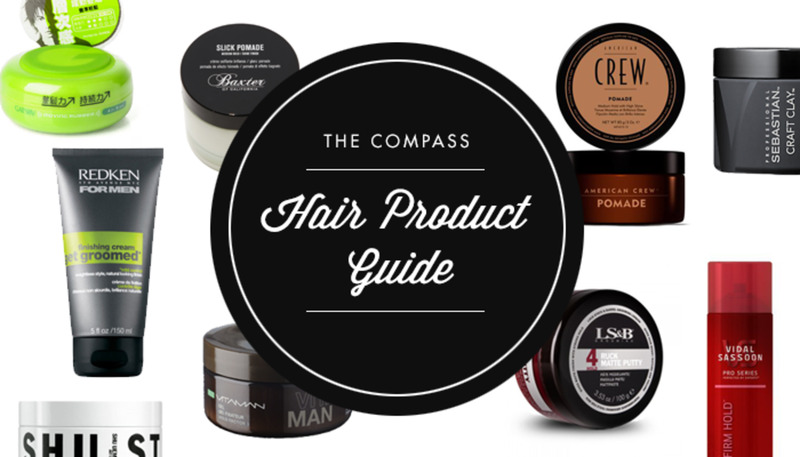 Lots of great information here for products that are safer for our bodies and the environment. Some of these I knew about, but some are new to me. Thanks so much for all this great information!